*60:4 The Arabic word for ``ALONE'' (WAHDAHU) occurs only six times in the Quran, one of them refers to upholding the Quran ALONE (17:46). The reference to God ALONE occurs in 7:70, 39:45, 40:12 & 84, and 60:4. The sum of these numbers (7+70+39+45+40+ 12+84+60+4) equals 361, or 19x19.  This emphasizes that the main theme of the Quran is ``Worship God ALONE.'' See Appendix 1. **60:4 We can pray for guidance for the idolators, not forgiveness, since God's law is that idolatry is the only unforgivable offense (4:48 & 116).